Let’s take a little quiz. Which piece of home technology do you think costs the most to run for two hours on average? It can sometimes be difficult to know what to do with your end-of-life electronics. 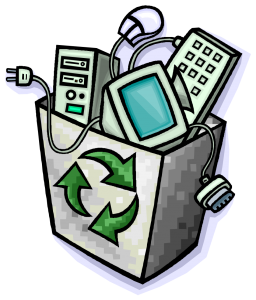 Learn more about the City of Fort Collins’s e-waste policy and get more information on what to do with your old electronics.